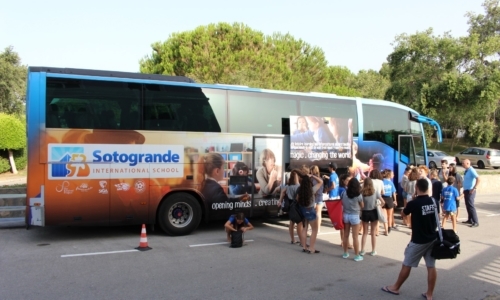 Our campers will stay at Sotogrande International Boarding House. 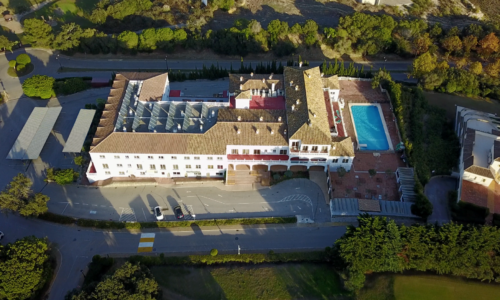 Set among the famous golf courses of Southern Spain, the Boarding House is conveniently located just 30 minutes from Gibraltar, 1 hour from both Malaga and Jerez airports and 10 minutes away from the school. 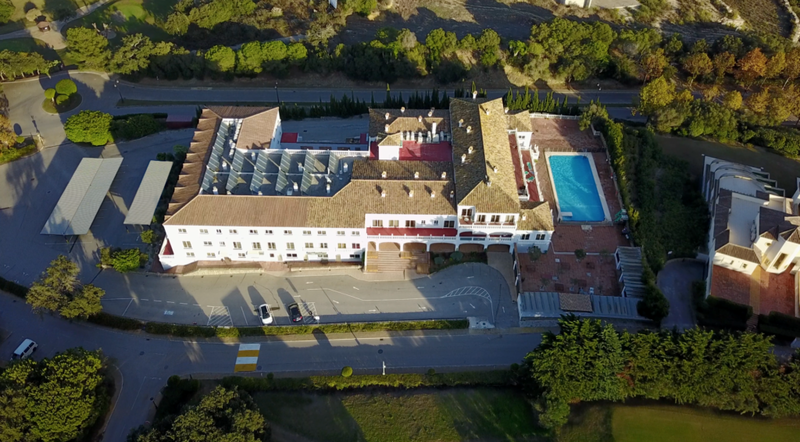 Girls and boys are housed in separate accommodation with the majority of our campers sharing 4 bed rooms (Junior Camp) and double rooms (Masters Camp and English Immersion Camp). Each camper has access to cupboard space and ensuite bathrooms. The beaches of Tarifa are one of the best attractions of this quality so rich in charms. They can boast kilometers of fine golden sand, crystal clear waters and exceptional natural conditions for practicing water sports. Gibraltar is situated at the southern tip of the Iberian Peninsula. It is recognised historically as the southernmost point of Europe and is also strategically positioned at the western end of the Mediterranean, forming one of the ancient Pillars of Hercules.